I found tons of information on Youtube, through Internet Searching Crypto Classes or Crypto Education and other resources. I don't know about you but I'm on a budget. To ALL of those creating "FREE" content to teach humanity Cryptos, THANK YOU! I will be adding content on the topics below from time to time. Please share if you have resources available. Thank you. What is an Exodus Wallet and How to Set it UP. These video are credited to Exodus. Will continue to add information as it is researched. 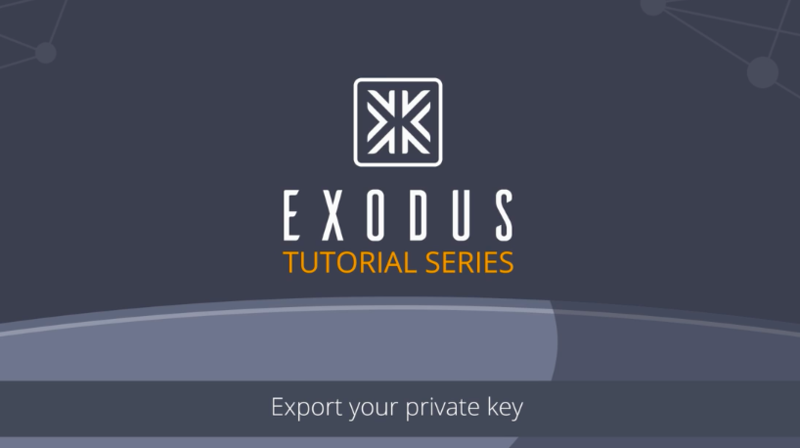 Restore Your Blockchain Assets from Exodus : Your Blockchain Wallet on Vimeo. Quick Email Restore From Backup from Exodus : Your Blockchain Wallet on Vimeo. Before diving right into cryptos I researched what are the different ways to protect my money in what are called wallets. Below is a compilation of information. How or What are you using to protect your virtual currencies? This was a blog I created just on this subject alone. There are so many different wallets. From my blog post can you tell I wanted to dive right into the game? Lessons learned I will share in short. 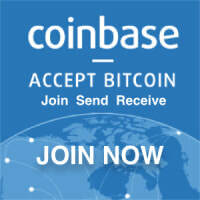 ONLY do my transactions from a hard line connection to the Internet or I risk loosing HUGE! When this happens to you only then will you understand. Working via wifi to me is like giving your money to the world and just waiting for them to take it. "FREE MONEY" Hopefully I have made my point and you have learned through my words. Choose your wallet with knowledge and great care. This is a short list. I will be posting more information as my knowledge increases. and there are still even more. How Do You Protect Your Cryptos ??? A question with a straight answer, NO. In short, Bitcoin enables peer-2-peer instant borderless transfers of value, verifiable by anyone anywhere in the world on a public ledger, without the need to trust intermediaries. The invention of Bitcoin has sparked a new wave of decentralization, autonomization, transparency, privacy, security, and sovereignty demanding a completely new way of looking at, thinking about, and doing things. Jameson Lopp's website just may be one of the most comprehensive resources for learning Bitcoin with over 20 categories ranging from history, to buying Bitcoin a/k/a BTC, setting up a wallet, technical information, mining, security, trading and more. Link to check out his website click here.